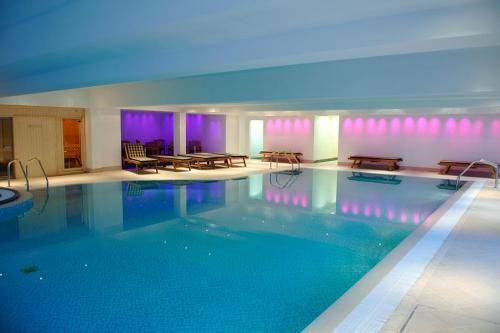 Just a 10-minute drive from Swansea city centre, Towers Hotel offers a spa, an indoor swimming pool and a gym. There is free Wi-Fi and free on-site parking. 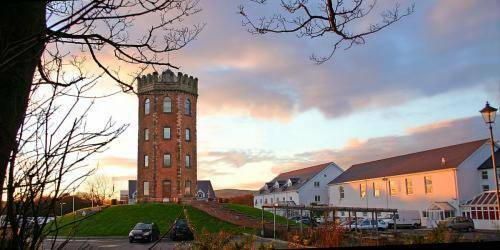 Towers leisure facilities include a sauna, a steam room and a spa bath. The luxurious spa offers a range of massages and beauty treatments. 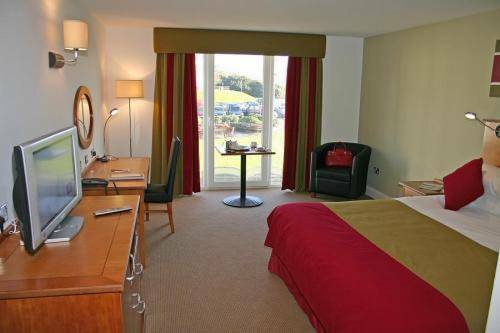 Towers Hotel and Spa has air-conditioned en suite rooms, all with Sky TV and tea/coffee facilities. 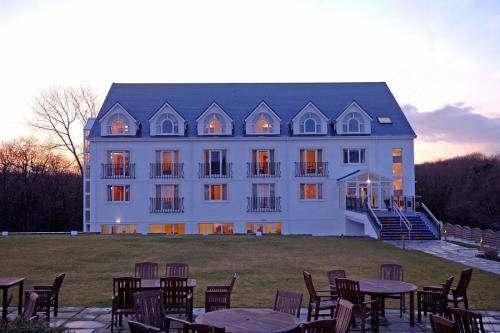 The excellent restaurant and bar serves both modern European and traditional Welsh food. A full Welsh breakfast is provided. The beautiful beaches of the Gower Peninsula are 30 minutes’ drive away. Towers Hotel is just off junction 42 of the M4 motorway. Swansea Council has spent 27 million on the world-class Liberty Stadium which will put Swansea at the forefront of sport in Wales, and provide a venue of which Swansea can be proud. The stadium is now managed by an independent company, comprising of representatives from the football and rugby clubs and Swansea Council. Swansea now has a world-class multi-use sporting venue to be proud of. The stadium proudly hosted its first international game, between Wales and Slovenia, on 17th August 2005. It is now the new home for the Ospreys regional rugby team and the newly promoted League One football team Swansea City FC. The Neath Port Talbot College is a Further Education institution operating out of two main campuses in Afan Port Talbot Campus and the Neath Campus in South Wales, UK. The College offers full-time, part-time, Higher Education and Work-Based learning. The various faculties available at the College include adult learning; business management and leisure studies; catering, baking and hospitality; computing and information technology; construction; creative, visual and performing arts; engineering; health, social and child care; horticulture, hairdressing and beauty; mathematics and science; sport and public service.